RTK, the public radio and television broadcaster of Kosovo, has decided to fuel up the anti-Russian hysteria which seems to be capturing the Balkans. Citing the Kosovo Intelligence Agency (KIA) as its source but without any evidence whatsoever, it recently "disclosed" what it called a "network of Russian spies." Interestingly enough, high-ranking officials, close associates to Vojislav Koštunica, a former Serbian politician, the last president of Yugoslavia (from 2000 to 2003), and the prime minister of Serbia in two terms (2004 to 2007, 2007 to 2008) have also found their names on the list. Kosovo intelligence officers seemed to be unconvinced by the fact that back in 2014, Koštunica, who was also the first president of the Democratic Party of Serbia since its creation in 1992, resigned as party president and retired from active politics. Sputnik Serbia spoke with Serbian politicians Slavisa Ristic, Marko Jaksic and Zvonko Mihajlovic who said that it was very unpleasant to wake up one day and learn that you are happen to be a spy. 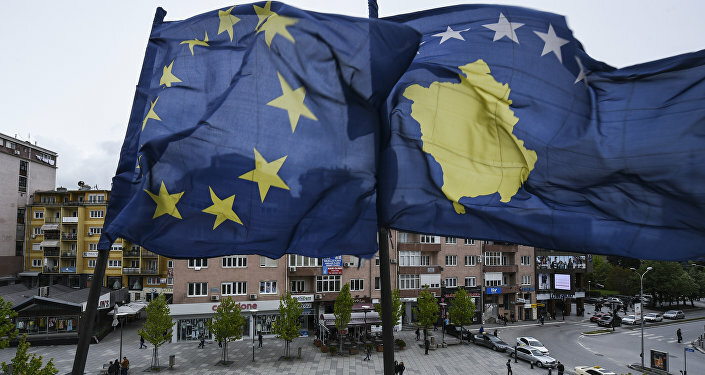 Zvonko Mihajlovic, a member of the Serbian Radical Party (SRS) and a former leader of the Serb community in Strpce, told Sputnik that such an accusation greatly disturbs his family, as it means that Pristina (the capital and largest city of Kosovo) is "holding him at gunpoint." "I don't feel secure, moreover, my reputation has suffered," he told Sputnik. "My family is concerned over the issue, as such a publication might be considered as an appeal to lynch those whose names were on the list," he said. Slavisa Ristic, an independent deputy to the National Assembly of the Republic of Serbia (Narodna skupština) has told Sputnik that he has never concealed his affection towards Russia but it does not mean that he has been spying in its favor. "I am the very Serb from Kosovo who has been always saying that our future is within Serbia, not in independent Kosovo or within "Greater Albania," he said. "Probably it has irritated someone and I was "appointed" a spy," he further suggested. The politician also said that even though it is hard to understand why such accusations have been labelled, however he can suggest that thus the instigators are putting targets on their foreheads for the Albanian extremists not to miss them. It is a way of frightening the Serbs, he said. Meanwhile Marko Jaksic, former member of the Presidium of the Democratic Party of Serbia, has provided his own explanation to Sputnik. He said that Kosovo has simply decided to join the anti-Russian hysteria which is currently sweeping through the Balkans. He reminded that Kosovan politicians do not like the firm position against Kosovo independence, pursued by him and his colleague Dragana Trifkovic, who also used to be a member of Koštunica's party and has been also recently labelled as a member of the "spy network." "I love Russia and think that close ties with Russia is our only chance to stay within Kosovo. Russia is our only defender. But I have never been a spy – neither Serbian nor anyone else's," he told Sputnik. 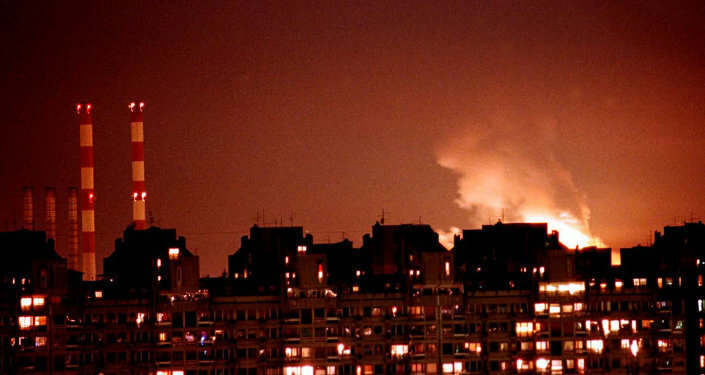 When answering to the question why such an information has appeared, the politician suggested that there is a so-called "Russian threat" at the global arena, hence Pristina might have recalled about its problems with Moscow (Moscow does not recognize its independence) and decided to invent the so-called "Balkan spy network" which is operating against Kosovo interests. "However it is a revolving nonsense! Pristina just wanted to demonstrate that "Russian influence" is not only "threatening" Germans and Americans but everyone else, including Kosovo," he told Sputnik.